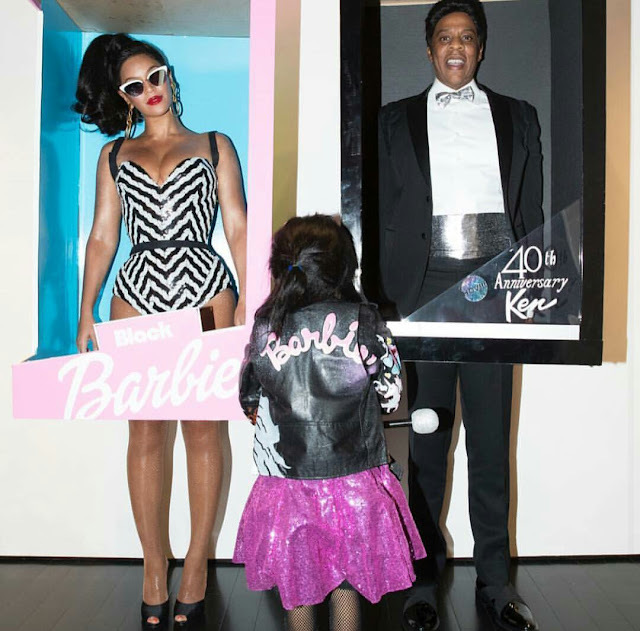 Halloween 2016 was amazing this year and their were many celebrities that celebrated Halloween including some of our favorites, Beyonce, Jay Z, Blue Ivy, Tara Wallace, Bow Wow, Lebron James, Tyga, Kendall Jenner and more. 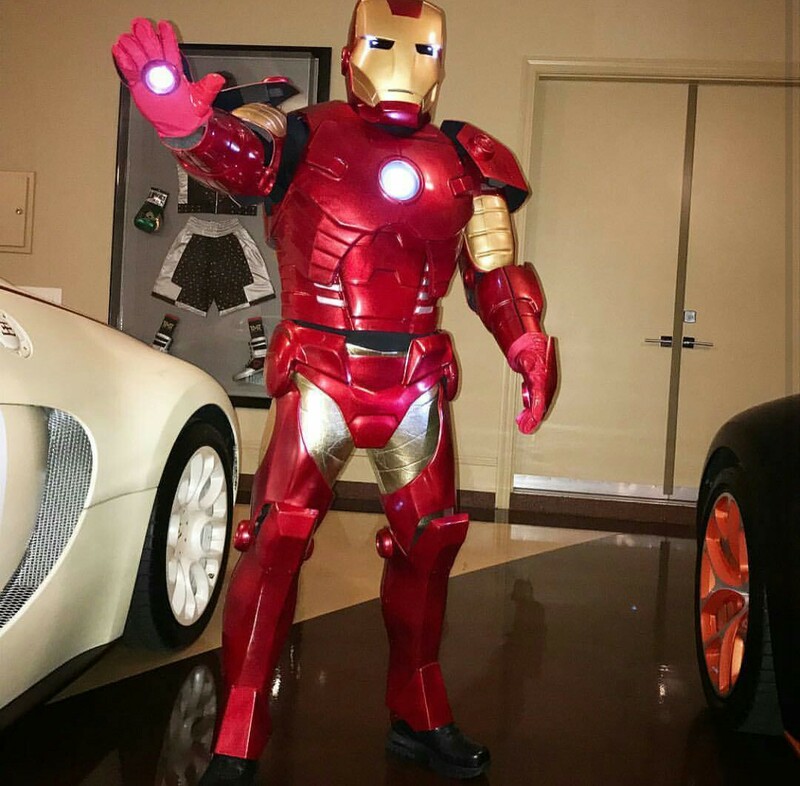 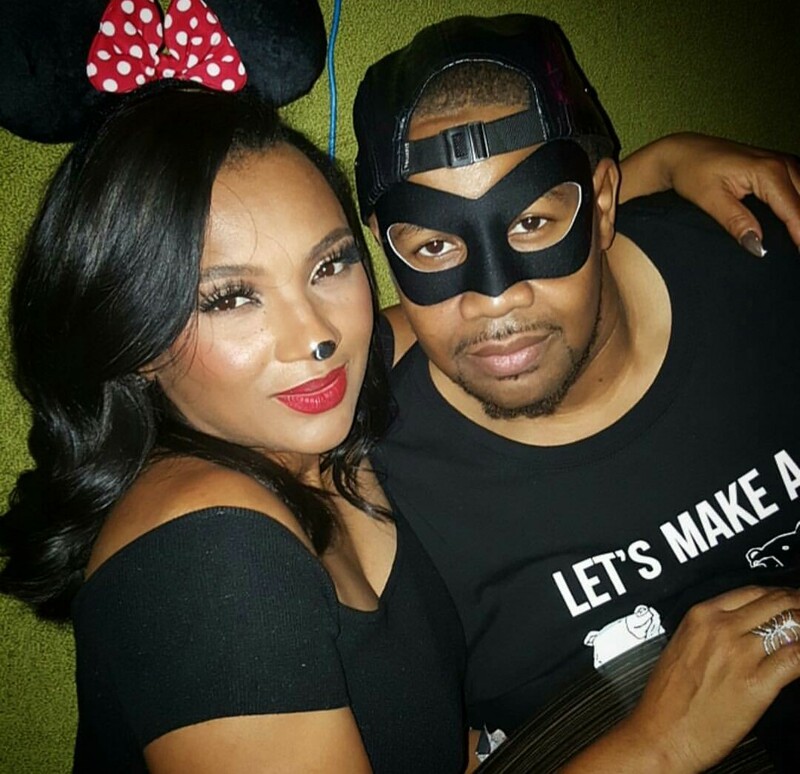 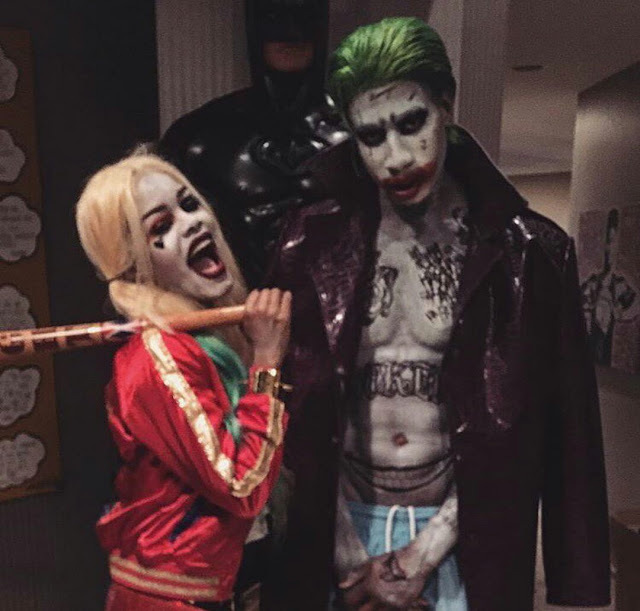 Check out our favorite celebrities Halloween and tell us what you think. 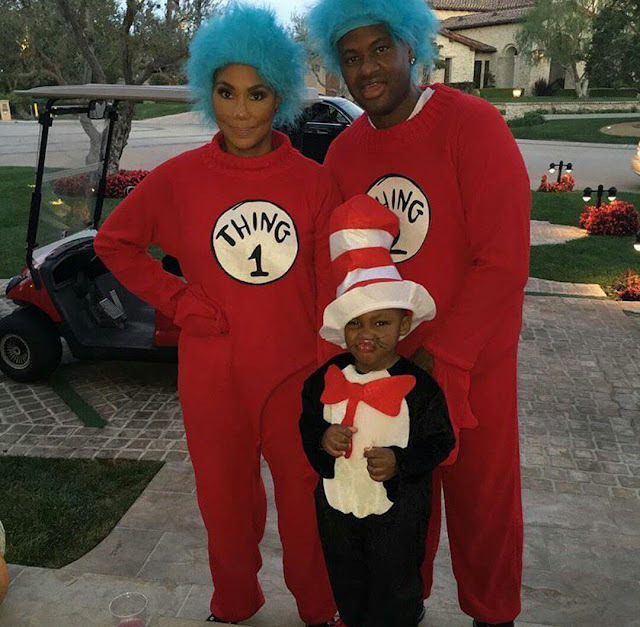 We love Halloween 2016. 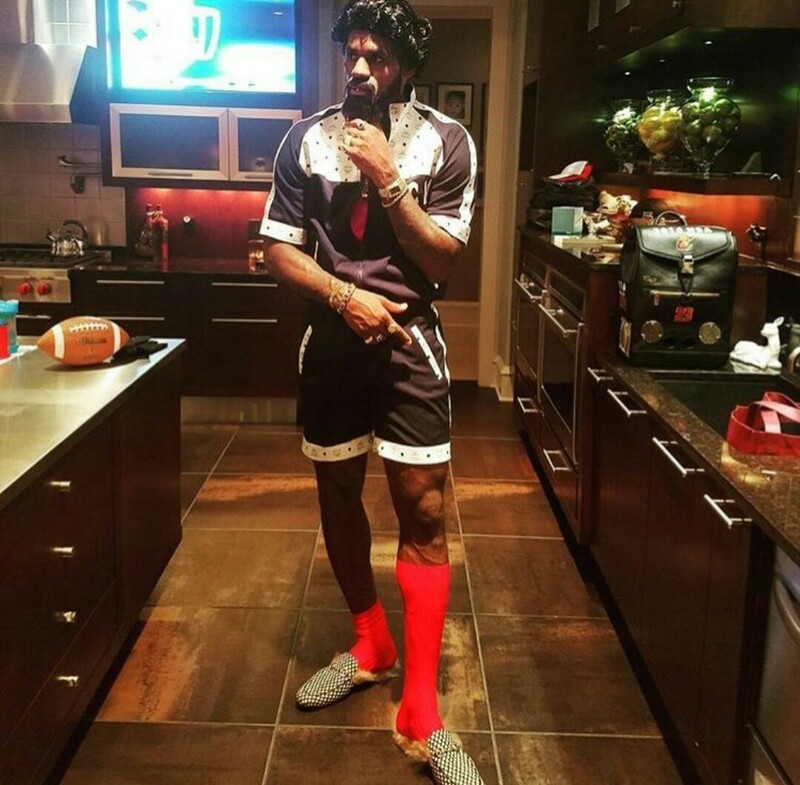 Lebron James as Jerome from TV show Martin. 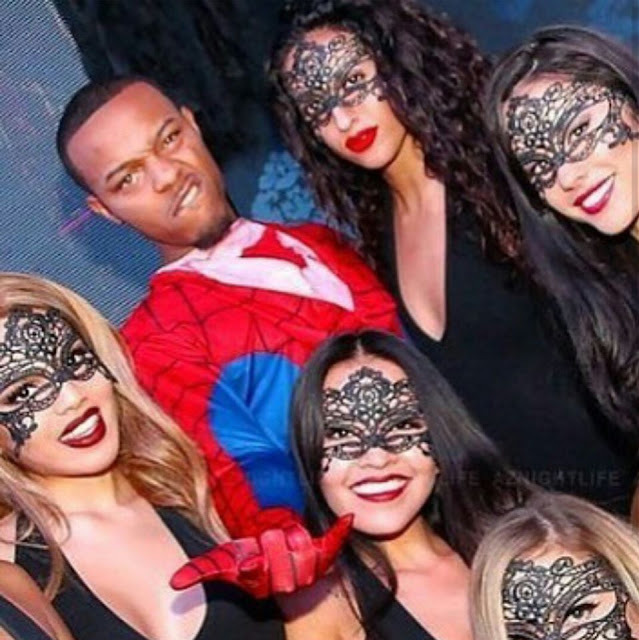 Shad Moss aka Bow Wow as Spiderman with some masked hotties. 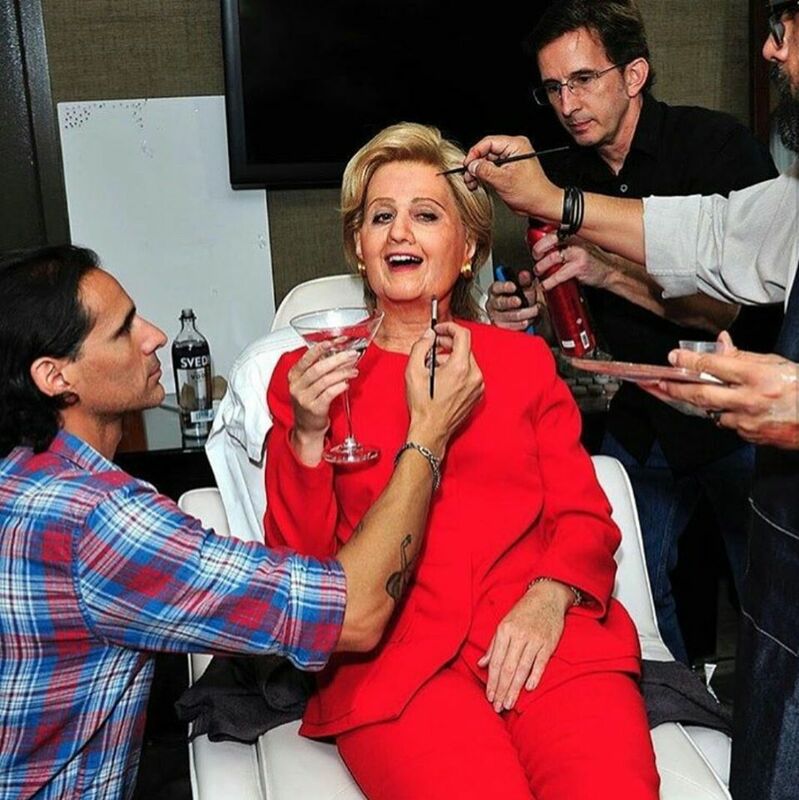 Katy Perry as Hillary Clinton. 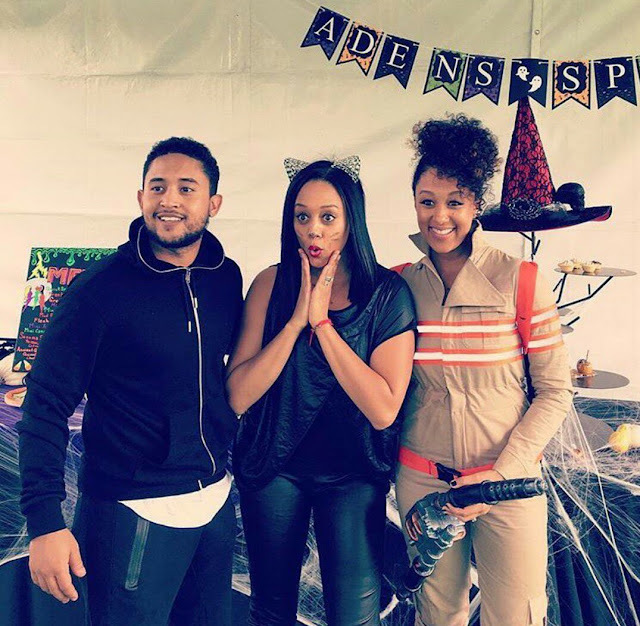 Tahj Mowry, Tia Mowry & Tamera Mowry Halloween 2016. 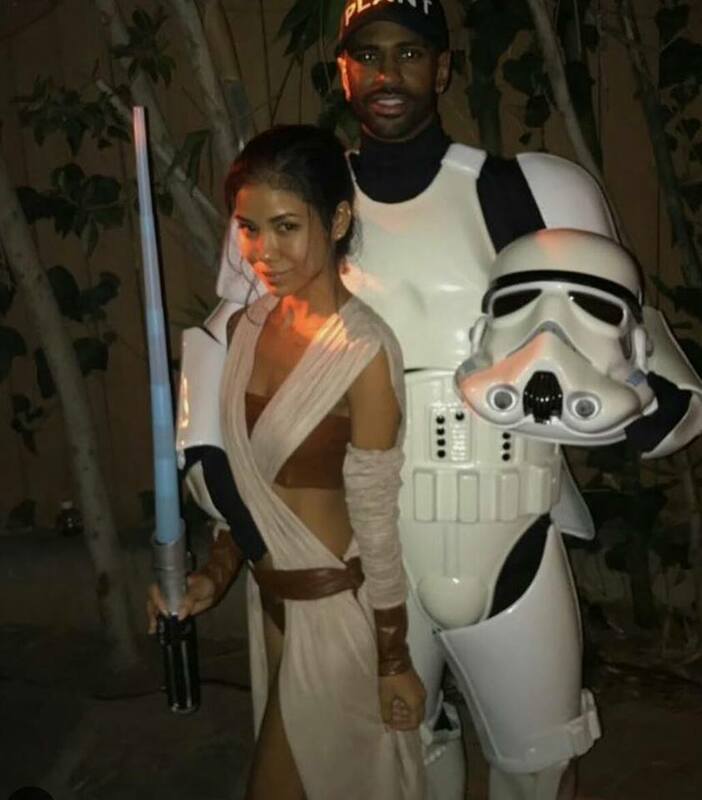 Big Sean & Jhene Aiko Star Wars themed costumes. Nelly as Easy E & Shantel Jackson as police officer. 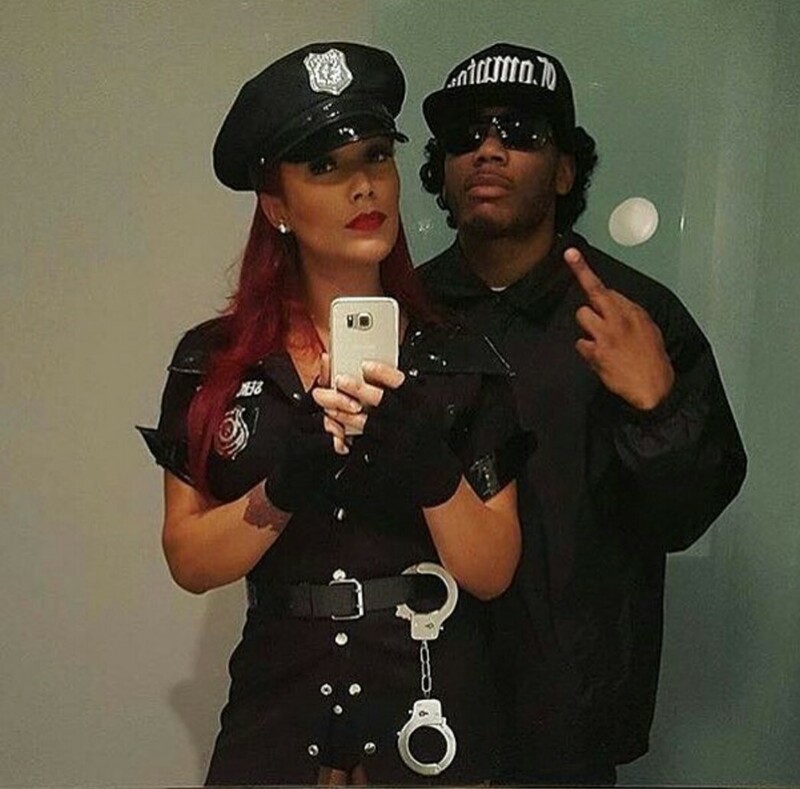 Compton's Most Wanted. Tyga as Juelz Santana and Kendell Jenner as Christina Aguilera. 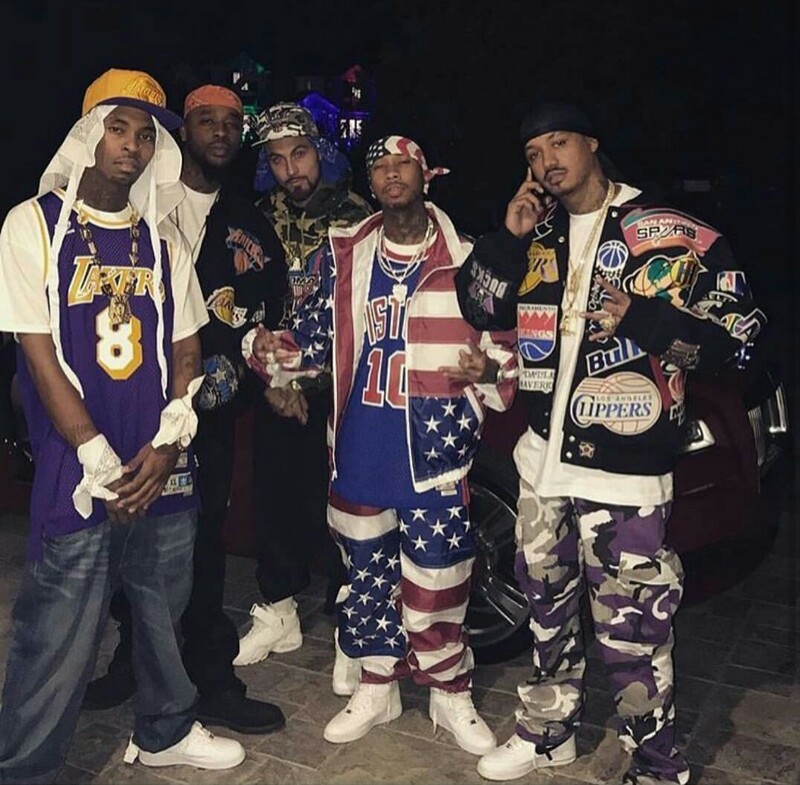 Hip Hop artist Tyga and friends as Dip Set.